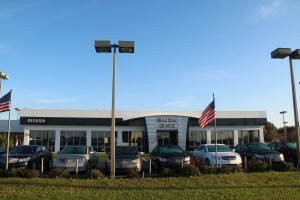 Welcome to the Rivard Buick GMC Blog! We are located at 9740 Adamo Dr, Tampa, Florida and are proud to serve Tampa and the greater Brandon and Lakeland areas. We offer a full line of Buick and GMC models including the Buick Enclave, Encore and the GMC Sierra 1500. Our number one priority at Rivard Buick GMC is the customer. We understand the car buying process can be very stressful but we are here to take that stress away. We are a family oriented dealership that keeps our customers coming back. When you buy at Rivard, one sales person will be with you throughout the entire process, making everything easy and stress-free. We are a proud member of the Tampa community and enjoy giving back to organizations within the community. We have worked with and will continue to work with organizations such as the Rotary Club of Brandon, the Christmas Angel Toy Drive, and the Cancer Society. 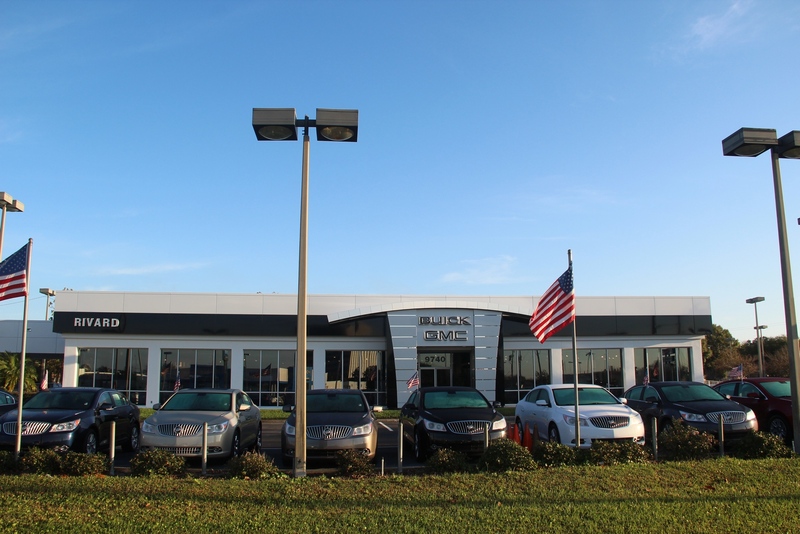 Next time you find yourself in Tampa, stop in and see us at Rivard Buick GMC! !